“ If you're looking for good recipes to bake some healthy treats for your dog, I recommend this book. Do you enjoy treating your dog every now and then with something delicious? The answer is, of course you do! Whether you want to reward him for an achievement during training or just give him a treat from time to time, these little extras will increase his motivation and strengthen the bond between the two of you. More and more dogs are suffering from allergies and intolerances to certain chemicals found in their food, such as artificial preservatives, and animal and plant by-products. 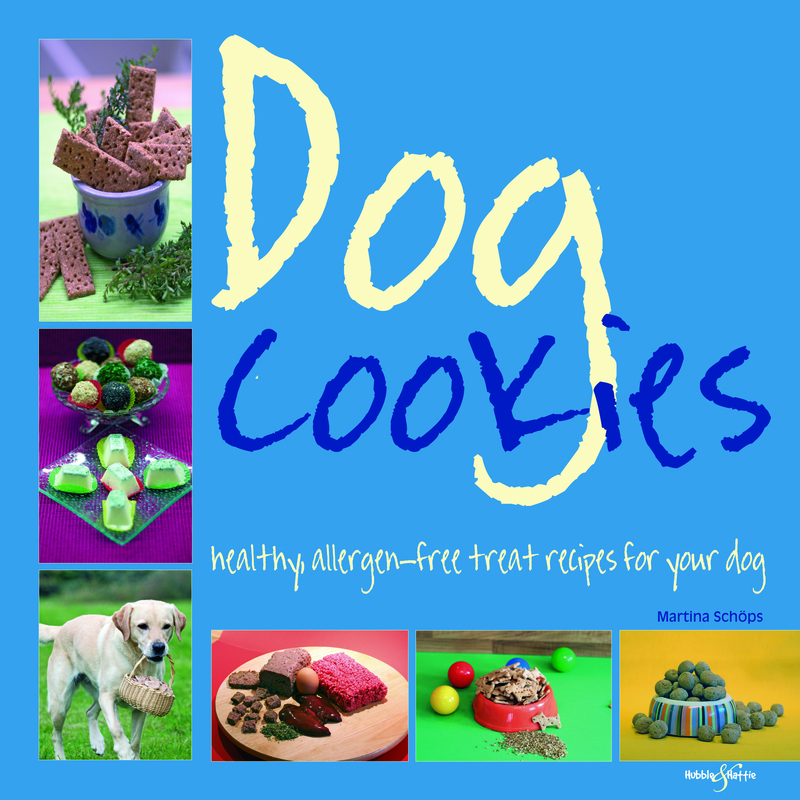 This full-colour, lavishly-illustrated book contains 35 easy-to-follow, scrumptious recipes for healthy dog treats and cookies, plus information on the use of treats in dog training, possible allergens in commercial treats, and correct storage. All of the recipes use natural ingredients with no sugar, colourings or additives, which every dog will love. Includes special treat and cookie recipes for dogs with sensitive or allergic tendencies, gluten-free cookies, sweet herb cookies, mini training treats, and lots more.